Conceived and developed as a low budget production suitable for university or high school students, ‘The Last Word’, has been adapted from a work-in-progress melodrama text by Brisbane-based writer, Cameron Davies. The musical score is essentially rock/pop in style. First performed at the cement Box Theatre, St Lucia (Brisbane) 1997. 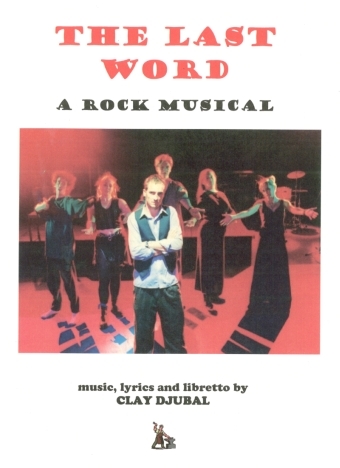 First published by HGWT in 1997.